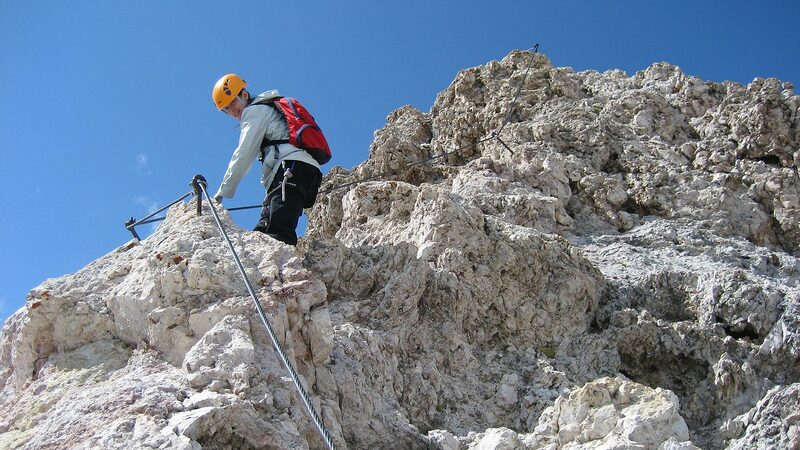 The Dolomites are a real paradise for climbers and alpinists. 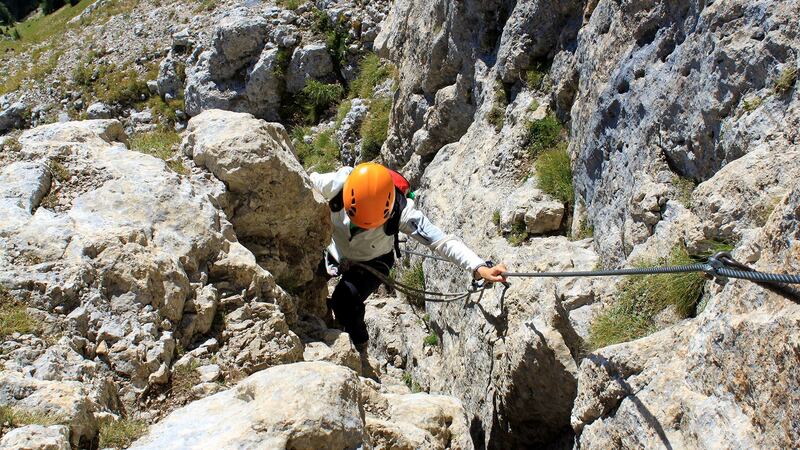 Come and enjoy the fascination of climbing in the heart of the UNESCO natural world heritage. 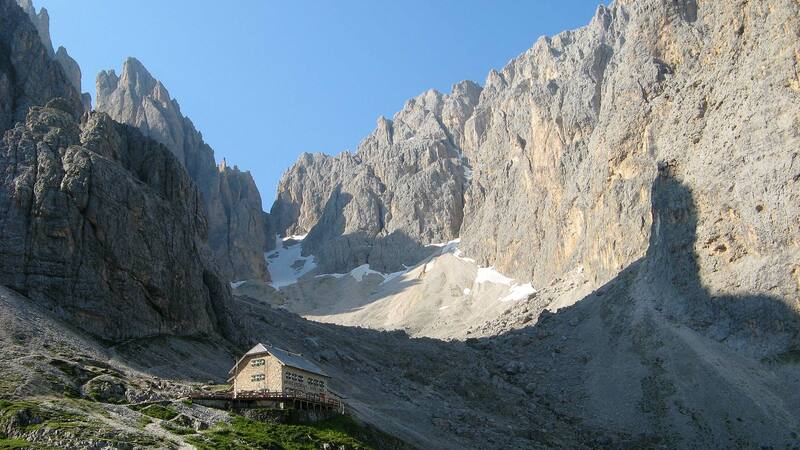 On the Sassolungo, the Sella Towers or on the Geisler-Odle Group you can make the experience of feeling like a little flea and forget everyday life amidst the mountain face. Our Garni in Selva Gardena is an ideal starting point for destinations in all four cardinal directions.